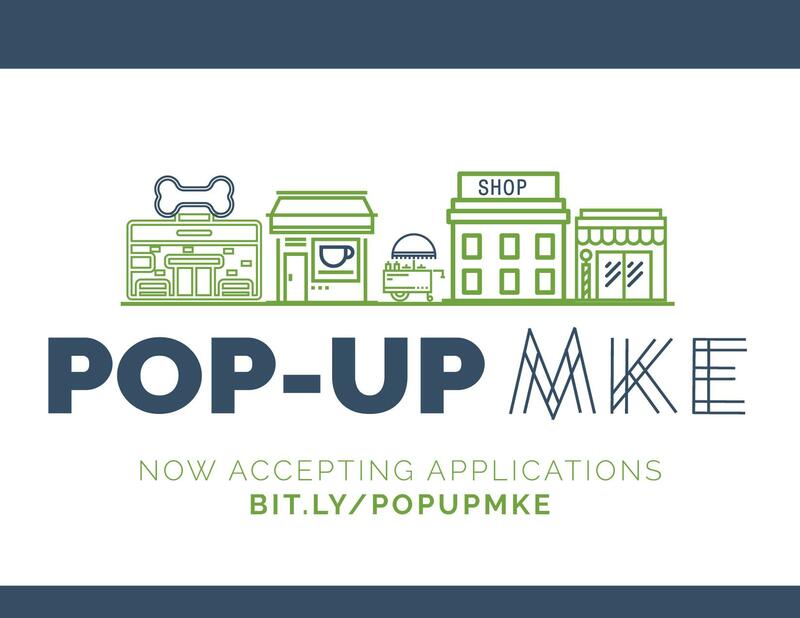 Join us for a free informational session for business owners and entrepreneurs for the Pop Up MKE program! Learn about benefits, small business mini-grants, and requirements for participating in the program. Walnut Way’s development, The Innovations and Wellness Commons, Phase I, was given a MANDI State Farm Building Blocks Award, for a real estate project that improves the community. 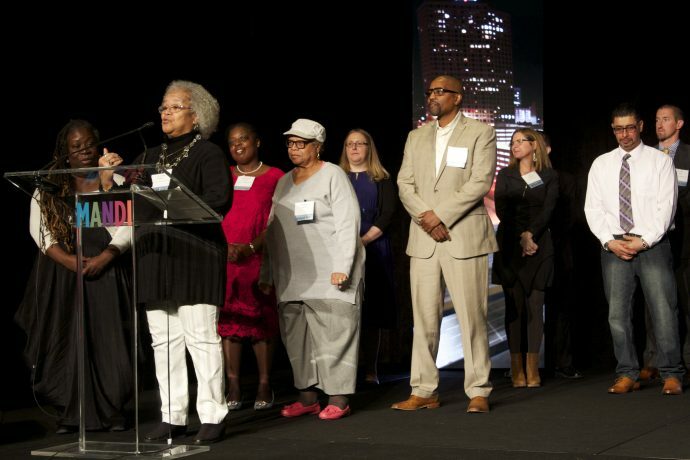 On Thursday, April 6, The Milwaukee Awards for Neighborhood Development Innovation (MANDI Awards) celebrated with 15 finalists whose initiatives across the community are revitalizing Milwaukee. Walnut Way is honored to be chosen for this award and excited to see Lindsay Heights among the finalists and winners at this year’s MANDIs. On days he is off work, Lindsay Heights resident Antonio Patterson, 41, stops at the Juice Kitchen to grab a drink, sometimes even three times. “This is what we’ve been needing around here,” said Patterson, pointing to the Juice Kitchen. 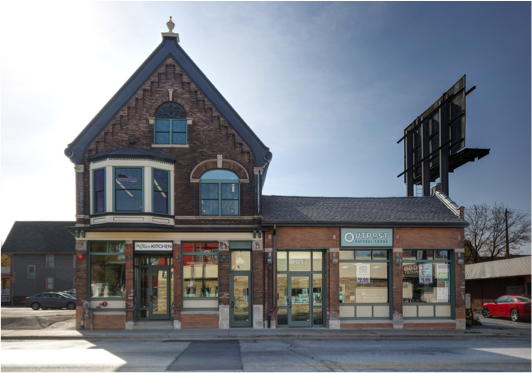 Owned by Maanaan Sabir and his wife JoAnne, the Juice Kitchen is a locally sourced..